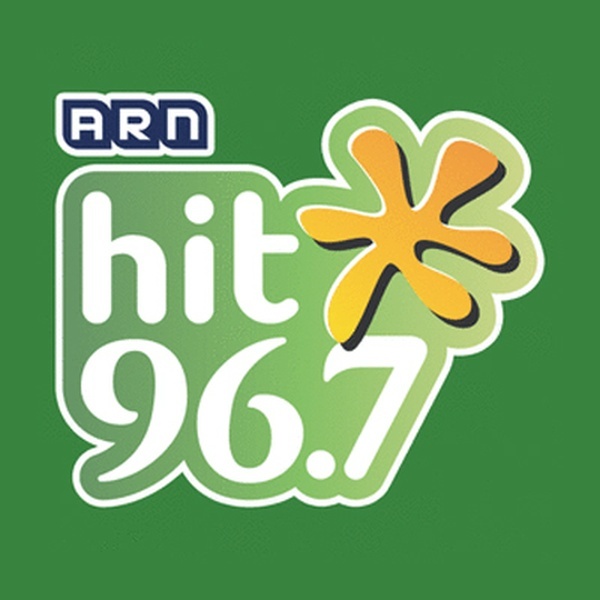 Hit 96.7 FM is a radio station in Dubai, United Arab Emirates. 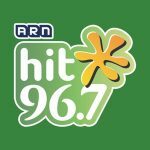 The radio station, which is a part of the Arab Media Group, broadcasts in Malayalam. It was launched in June 2004. The jingle for the station is composed by Deepak Dev.